A diver has lost their wedding ring after diving the USS Kittiwake wreck off Grand Cayman. 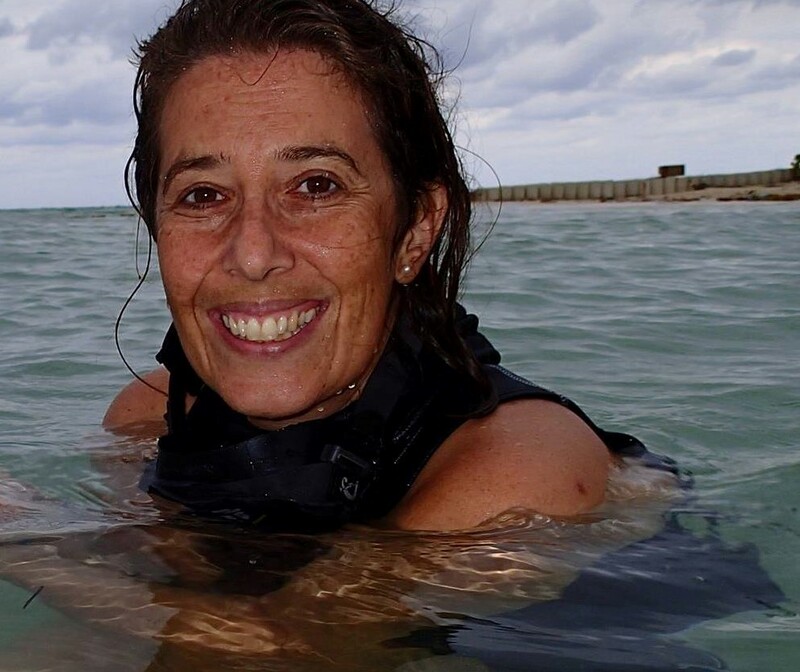 "We advise that people remove their jewellery before scuba diving for a couple of reasons," stated Emma-Jane Fisher, Sunset House Marketing Manager. "Unfortunately shiny jewellery can attract the wrong kind of attention underwater from fish like Jacks or Barracuda. If you look at a fishing lure it uses several aspects such as movement, colour and flashing to tempt a fish, and jewellery can work in the same manner. Secondly, it is very easy for a ring to slip off a finger unknowingly, and it is lost. This is quite distressing for a guest, especially when it is something as important, sentimental and special as a wedding ring. Yesterday we found a ring on the Sand Chute next to the Kittiwake. Please get in contact and describe the ring. We would love to see it reunited with its owner!" 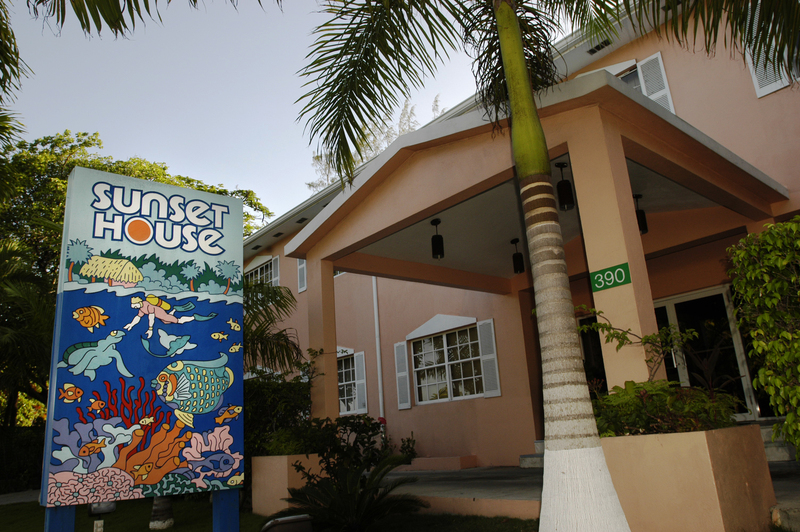 Sunset House is a third-generation family managed diving destination in Grand Cayman. This year the resort celebrates its 60th birthday. It is little wonder that over 150,000 divers have dived from Sunset House.